The Azores, an archipelago in the mid-Atlantic and autonomous region of Portugal, is a haven lovers of the great outdoors. 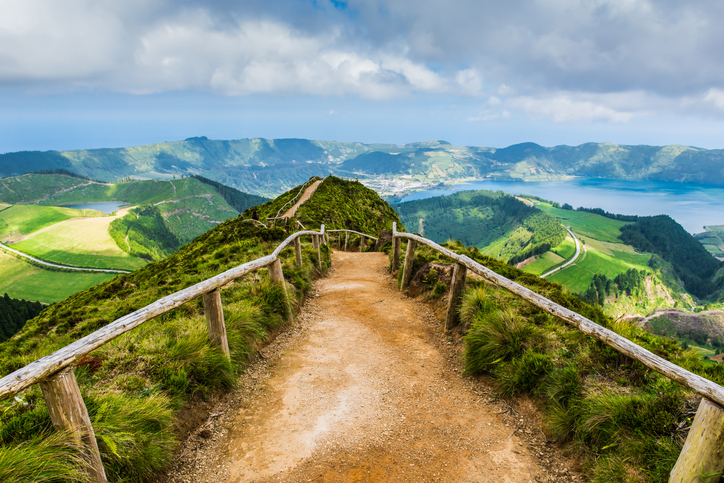 Excellent water sports as well as whale watching, canyoning, paragliding, riding and hiking are all must-dos on a holiday to The Azores which are packed with dramatically pitted with deep craters and rich with shimmering lakes along with lush vineyards and orchards. Steaming geysers and sulphur springs with health-giving waters also abound. Rearing out of the Atlantic Ocean to an altitude of 2,351 metres, the highest mountain in Portugal is picture-postcard material and climbing it is the Azores’ ultimate hiking experience. You will need to register in Cabeço das Cabras visitors centre first and follow the signs to get to the crater. From there, it’s a short, steep climb to the summit itself – the staggering views over the ocean and the neighbouring islands can’t fail to impress. The climb normally takes between two and four hours, depending on your experience and fitness level. Many people conquer Mt Pico unaccompanied, while others hire a guide, particularly when setting off in darkness to catch the sunrise – a sobering and memorable experience. The area of Sete Cidade sits on a massive 4.8 kilometre-wide volcanic crater and at first sight it is eye-popping. Thickly forested and with two sparkling lakes. Setes Cidades is criss-crossed by stunning walking trails as well as a 12 kilometre track around its rim, plus several routes taking you down to the water’s edge. This landscape is positively dream-like and, according to Azorean legend, the two lakes – one blue, one green – were formed from the tears of a princess and a shepherd who fell into forbidden love. 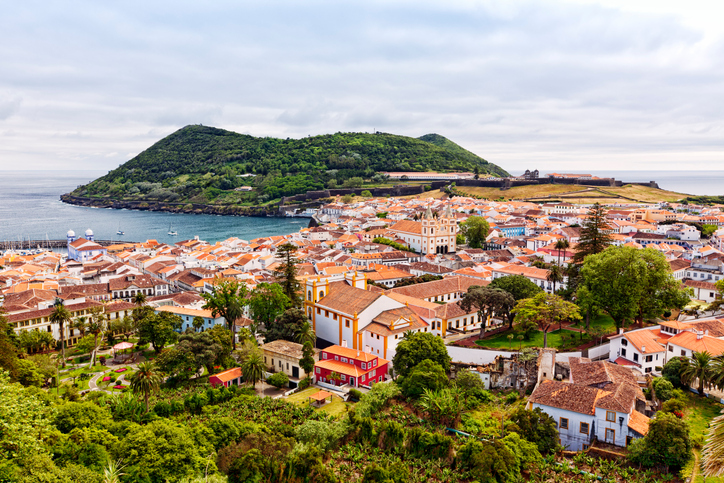 For a break from hiking, take a trip to the UNESCO World Heritage port town of Angra do Heroismo, an architectural wonder on the island of Terceira. Angra do Heroismo once served as a stop-off port for transatlantic ships sailing between Europe, Africa and the Americas and was an important trade centre during the Age of Discovery. Today you can marvel at its many well-preserved buildings, including two 16th and 17th century maritime forts, and an abundance of Baroque cathedrals, convents and churches. For yet more historical sites and a little more adventure, you could take a dive into the bay to discover the underwater archaeological park containing a ‘cemetery of anchors’ from long-sunken ships. A volcano under the sea? This rare and spectacular geological phenomenon took place in 1957 and its eruption lasted some 13 months, prompting half of the island of Faial’s population to have to migrate to America. Scientists’ findings are explained in detail through exhibits at the Capelinhos Volcano Interpretation Centre on the ground floor of the old lighthouse. 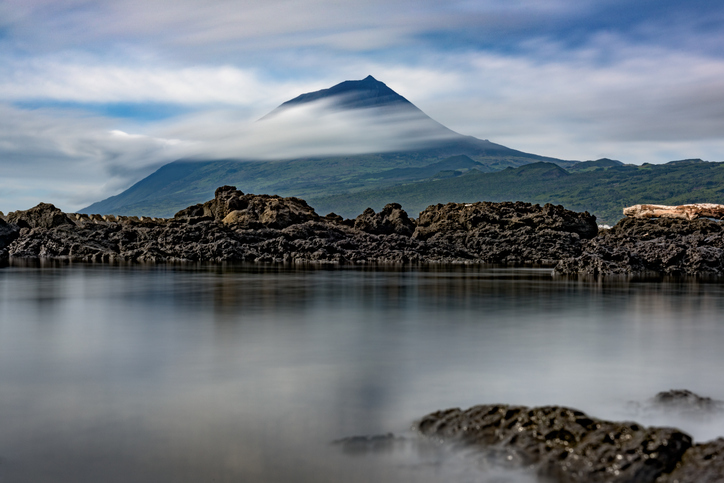 The Centre also provides plenty to learn about when it comes to the tectonic forces that form The Azores’ extraordinary landscape. Pico has produced wine since the 15th century, but the island’s vineyards are unlike anything you’ll find elsewhere. 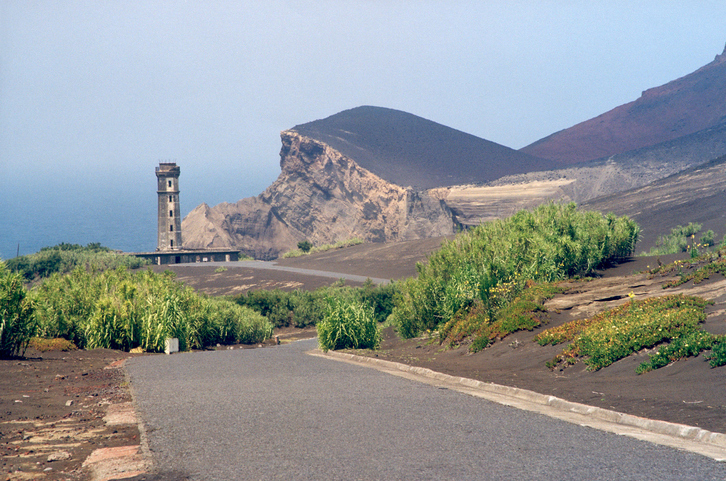 The area of Criação Velha is a UNESCO World Heritage Site and you can learn more about the island’s unique type of viniculture in Lajido Santa Luzia’s Pico Island Vineyard Culture Interpretation Centre. Why unique? The wine makers have adapted Pico’s rugged, volcanic landscape to create dry stone walls known as currais, made from black basalt which don’t follow the traditional neat, parallel lines you would normally expect. 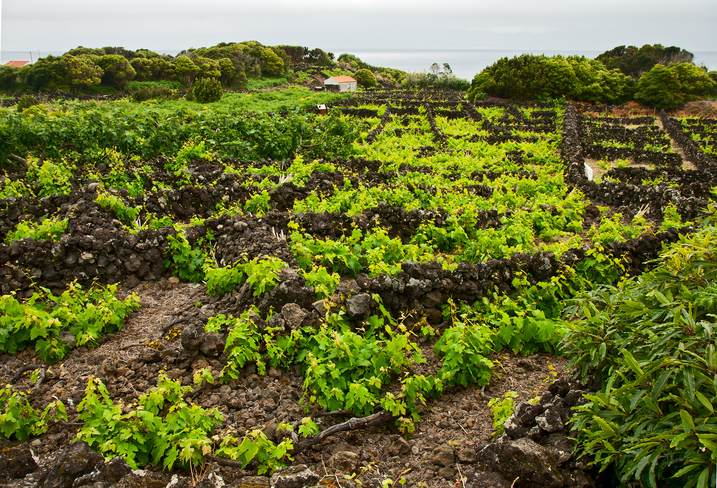 The walls protect the vines from the Atlantic winds and cover some 2,000 acres on the western coast of Pico.